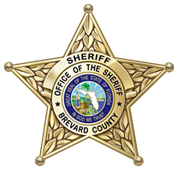 The Brevard County Sheriff’s Office welcomes you to BrevardSheriff TV. 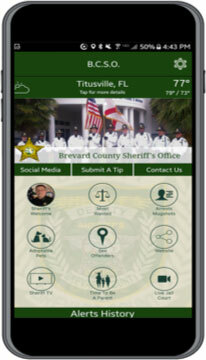 Here you will find a variety of videos providing you with safety tips, public service announcements and other information 24 hours a day 7 days a week. We hope you enjoy our programs.